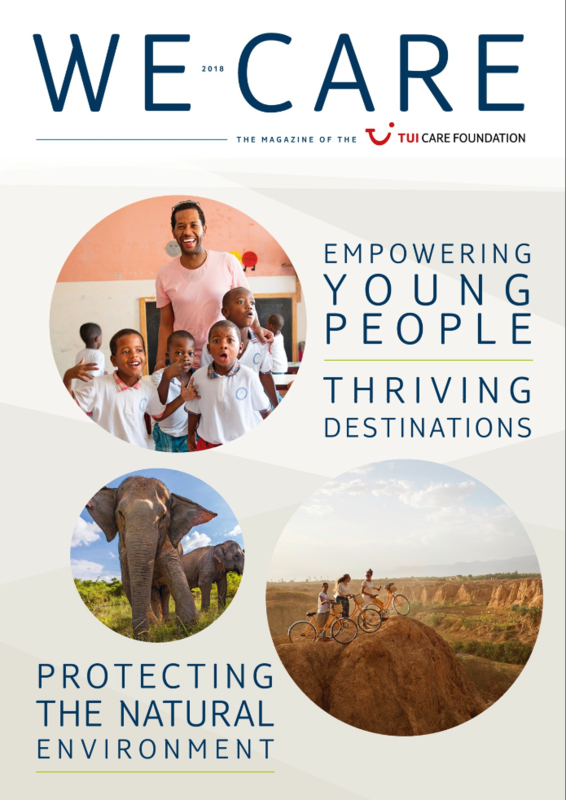 The magazine provides a few insights into the work and projects of TUI Care Foundation. Its stories showcase how tourism development can be used as a key to unlock the potential of local communities and spread prosperity. 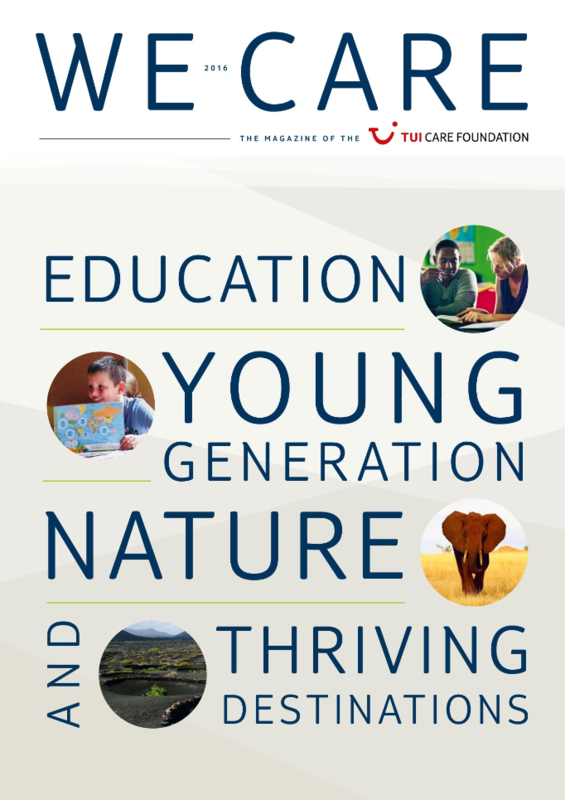 With the TUI Academies, for instance, TUI Care Foundation is giving young people a leg up, helping them to lay the groundwork for a self-sufficient future.